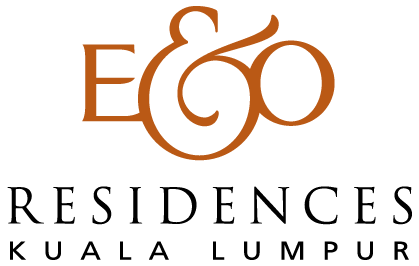 E&O Residences, the first service suites to share the name and pedigree of the legendary E&O Hotel in Penang, brings with it the level of hospitality and prestige that is synonymous with the luxury heritage brand. 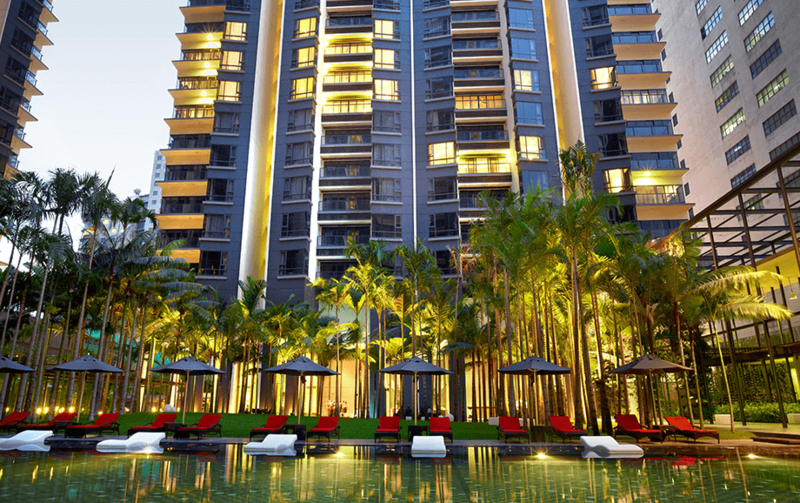 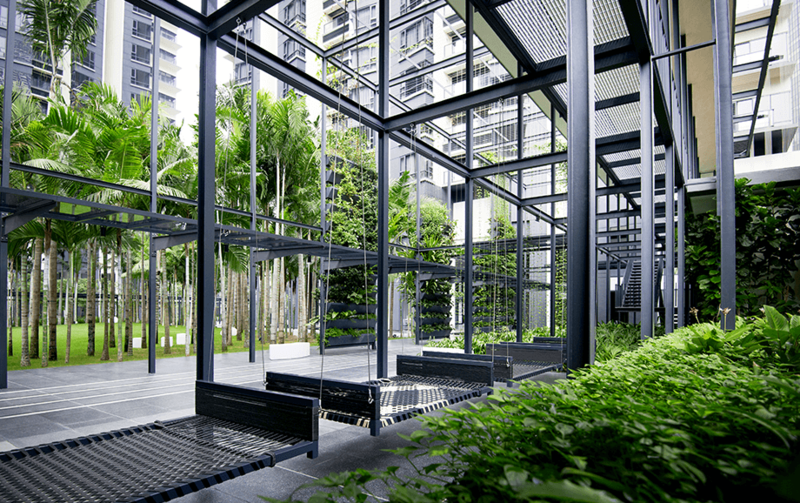 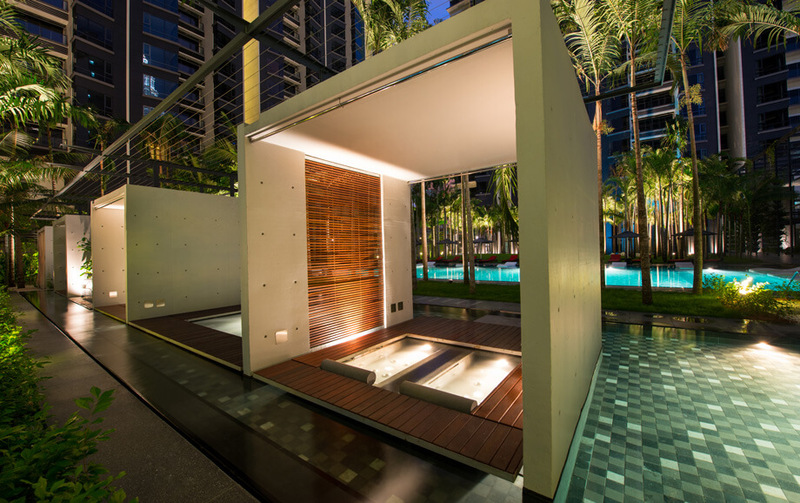 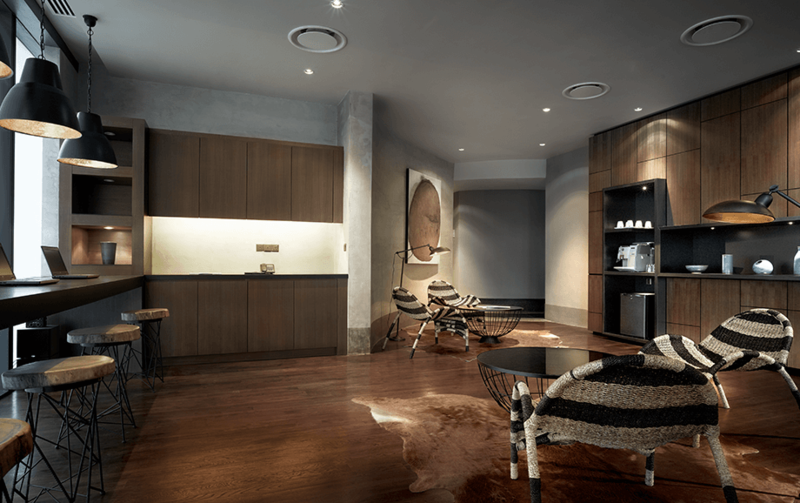 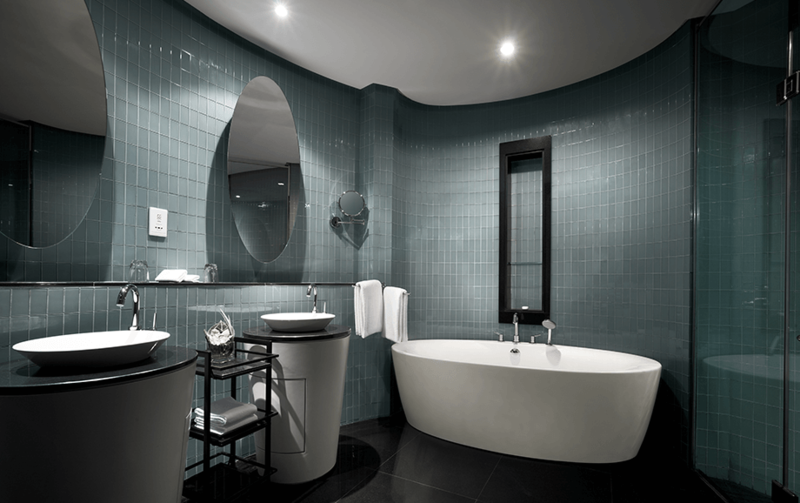 Offering a luxurious home away from home with a touch of modern metro living in its lavishly appointed suites, the E&O Residences is located at the heart of Kuala Lumpur. 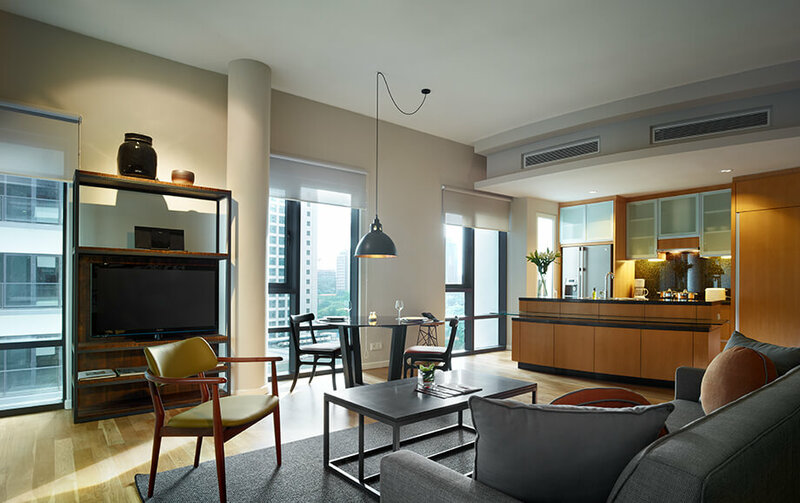 Catering for traveling professionals, corporate relocations, long-stay medical visitors or tourists, the chic apartment suites are easily the most spacious and stylish accommodation of its class in the city. 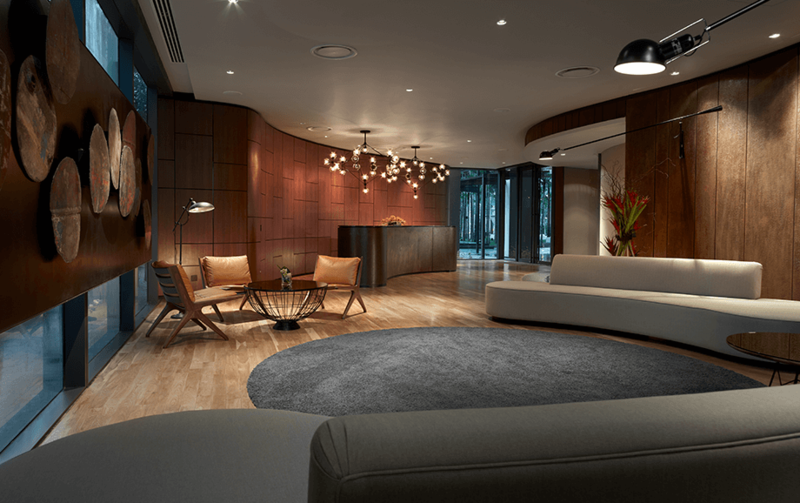 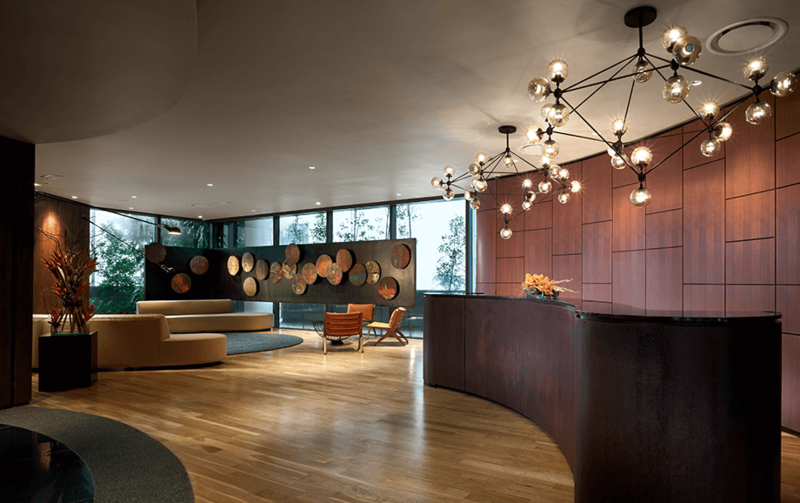 Part of the St Mary Residences development, guests may call upon the E&O Concierge for their customised needs and enjoy direct access to the variety of retail outlets at St Mary Place.